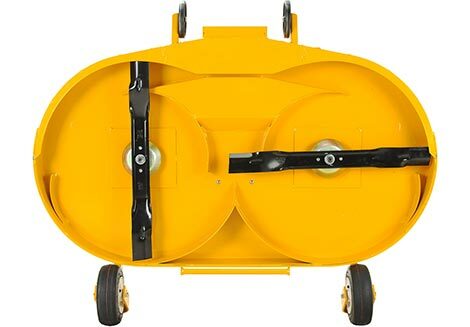 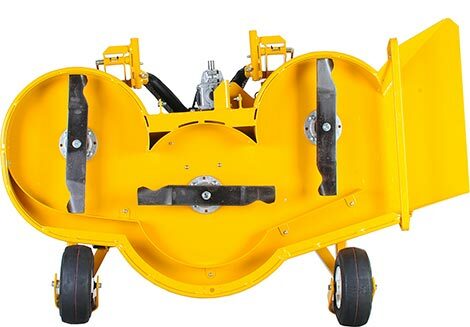 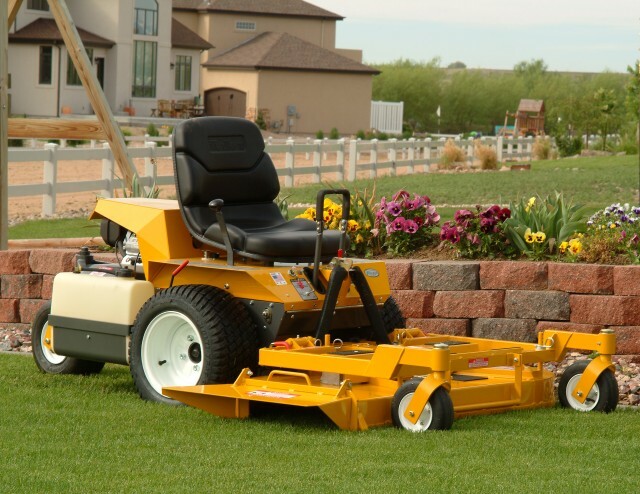 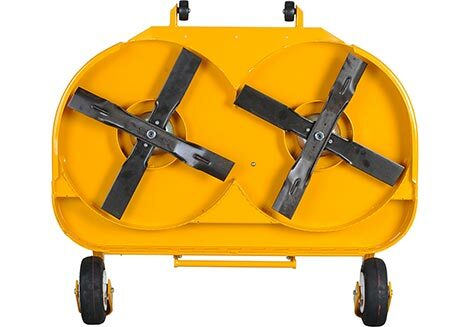 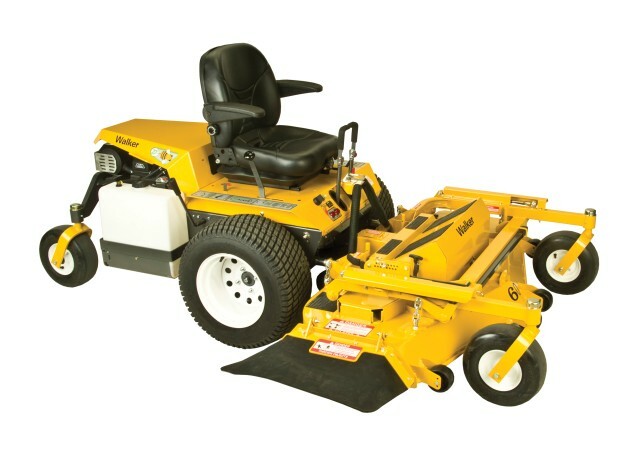 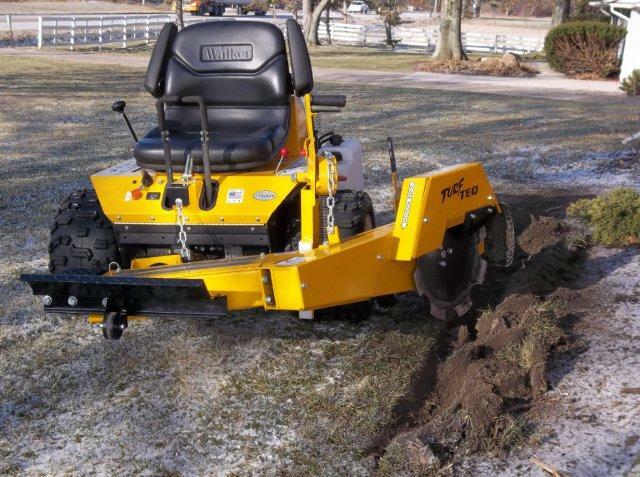 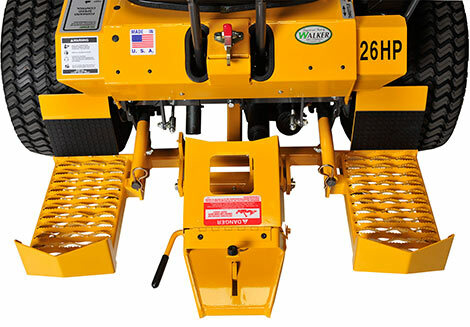 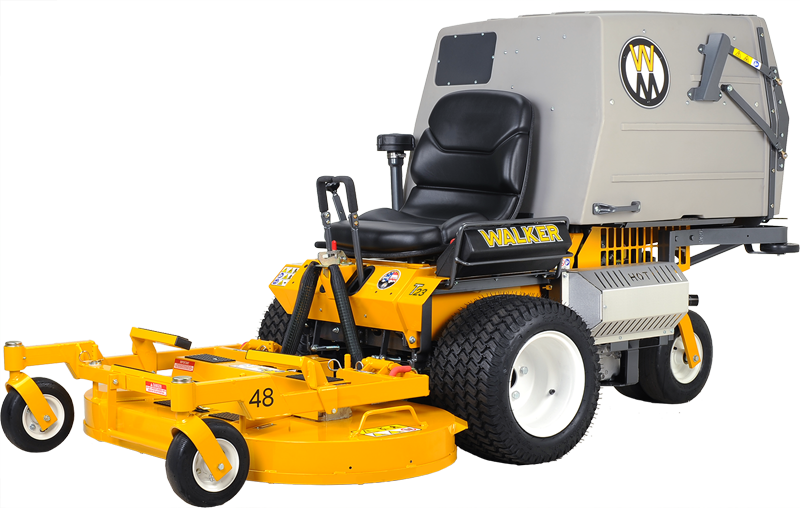 The Walker Mower was designed to meet a need, not to fill a market. 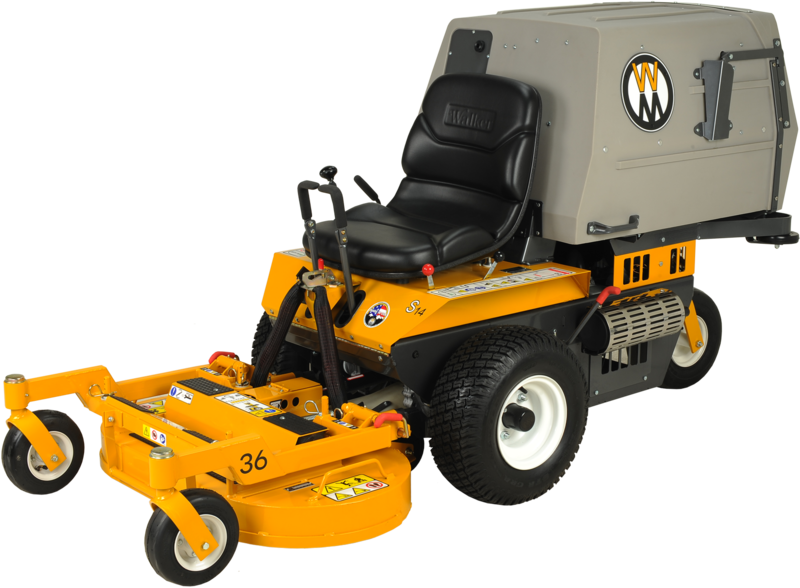 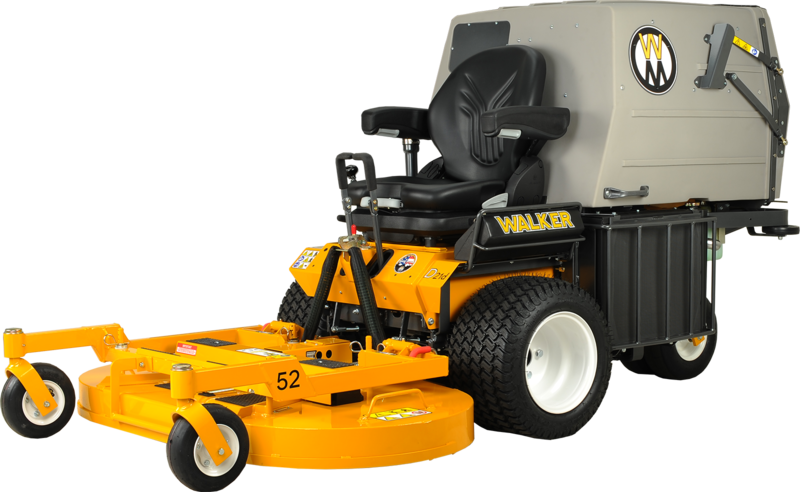 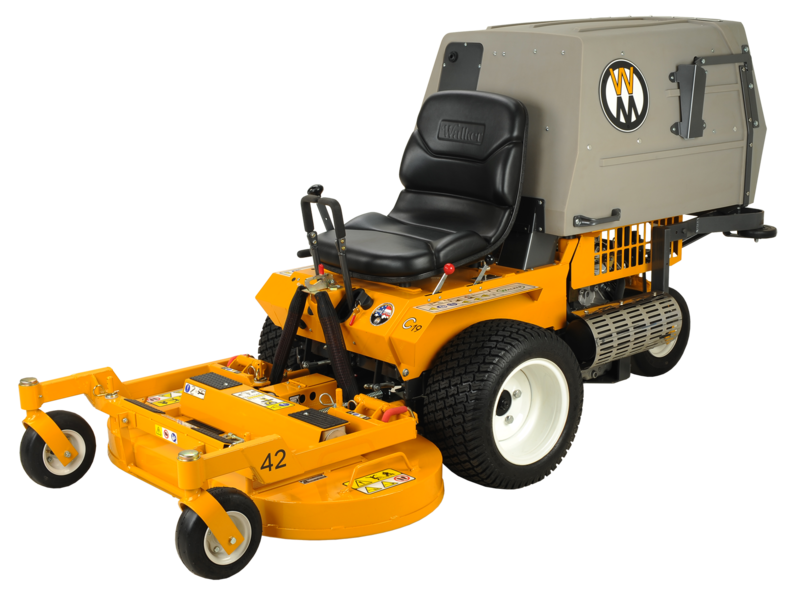 Simply put, Walker Mowers are built to mow landscaped properties efficiently while leaving a gentle footprint and beautifully cut turf behind. 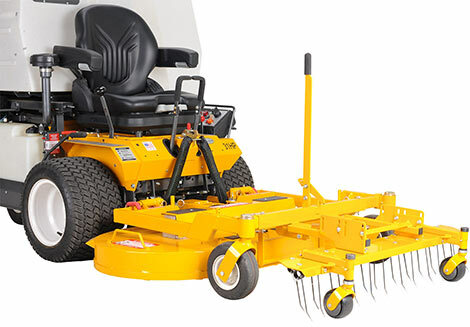 Visit us today for a demo.